After nearly 400 years ruling Avalon, the tyrannical dictates of King Oberon Maltraegar have come back to haunt him. There is unrest in the Faerie world and talk of open insurrection. Who can be trusted and who must be destroyed? The centuries long slumber of the giants has ended and the trolls are on the march. What devastating vengeance will they bring? 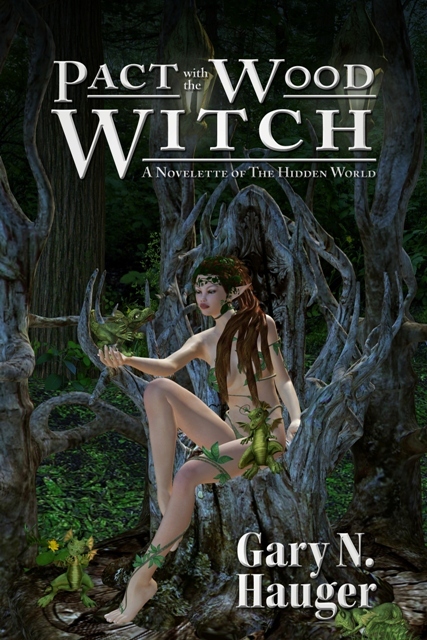 In this first short story of The Hidden World the winds of change sweep through the world of the Fae. Avalon will never be the same. 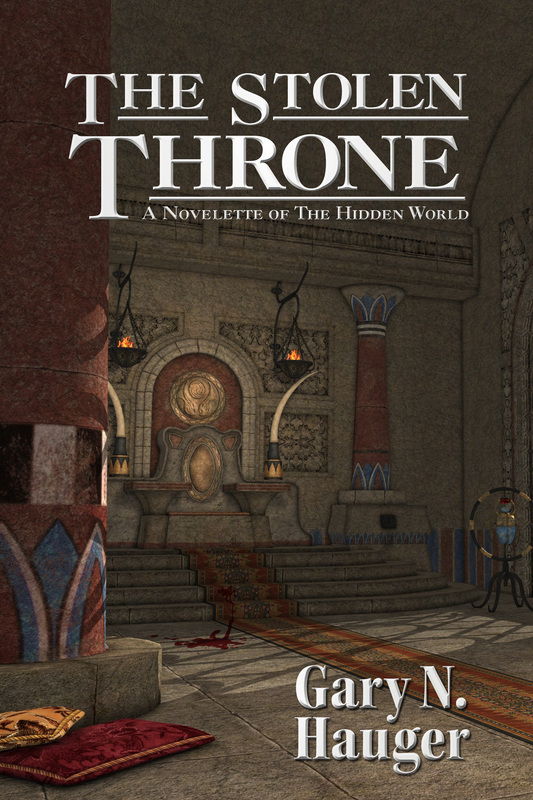 Avalon has fallen, and now the King's older brother, Tiburon, must race to save his nephews from the new regime. Paired with Oberon's former head of security, the snake man Artoli they must travel the breadth of the kingdom on foot, or do they? A mysterious woman in an enchanted wood may be able to help them reach the Princes in time, but someone will need to pay for her assistance. The price may be steep.